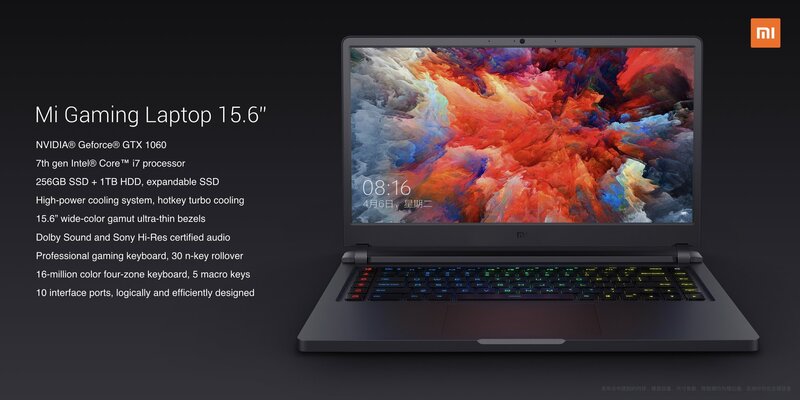 Xiaomi took time from talking about its new flagship smartphone to announce a gaming laptop. The Mi Gaming Laptop vaguely resembles a cross between the Razer Blade and Dell Alienware; sporting decent mid-range hardware and should be on the more affordable side of gaming. Inside the 15.6-inch laptop is a seventh generation Intel Core i7 processor, 16GB RAM, and combination of a 256GB SSD and 1TB HDD. Graphics are provided by an Nvidia GeForce GTX 1060, which firmly puts this on the middle of the gaming laptop scale. It also offers an expansion slot for an additional SSD; which is a nice touch, but not entirely necessary. 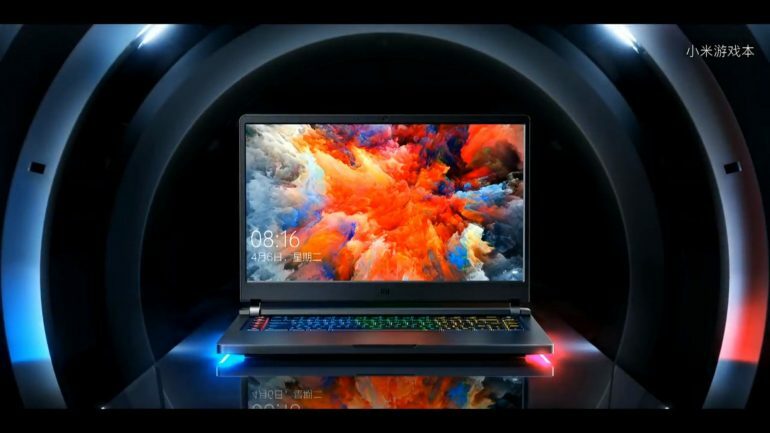 Xiaomi will also be offering an entry level version of the Mi Gaming Laptop, one that sports 8GB RAM, 128GB SSD, 1TB HDD, and a GeForce GTX 1050 Ti. There isn’t much else that’s known about these gaming laptops, but Xiaomi was trumpeting the cooling solution on the machines. According to the company, this will be the coolest running high performance laptops on the market. However, that seems to come at a price in the weight of the device – a whopping 2.7kg for a 15.6-inch display. The Mi Gaming Laptop may be one of the most affordable gaming machines on the market when it’s released. The GTX 1060 version is set to be sold for 8999 RMB (RM5600), while the GTX 1050 Ti will carry a 5999 RMB (RM3700) price tag. 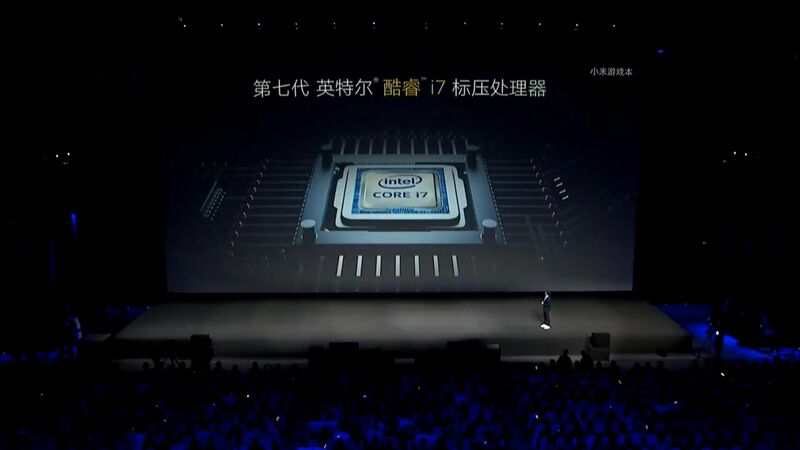 We also understand that it will only be available in mainland China as well.